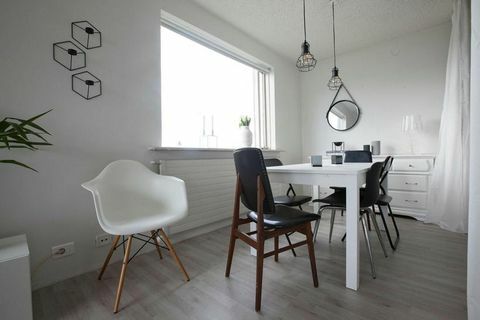 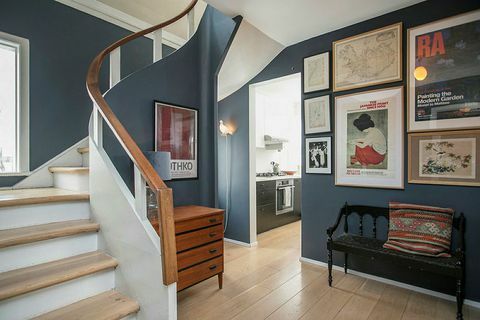 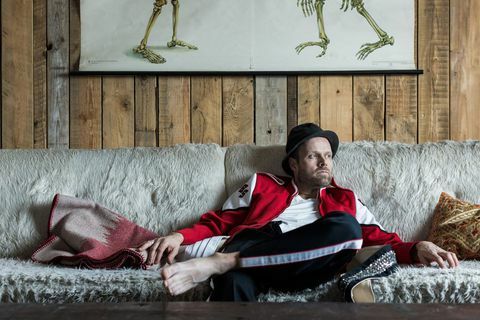 14 Feb A family home in Skerjafjörður, a charming, quiet residential area in central Reykjavik is for sale. 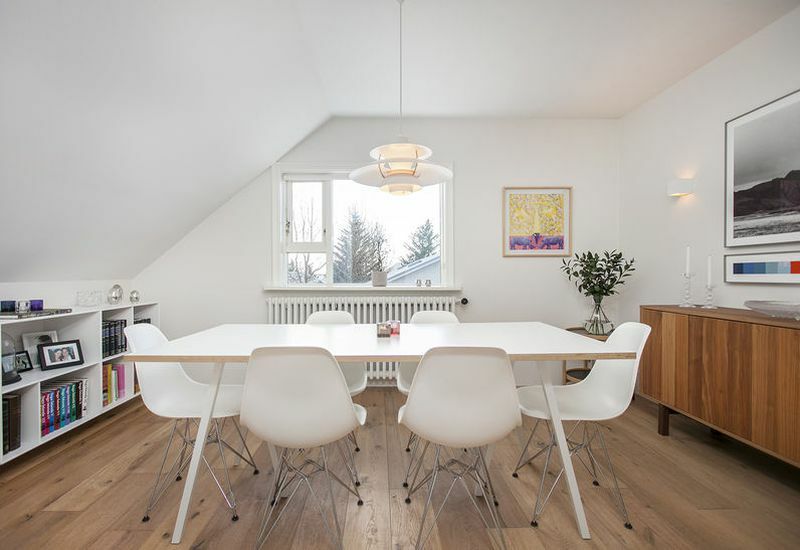 16 Jan In Iceland, trends tend to be more noticeable than abroad where the spectrum of the imagination seems wider. 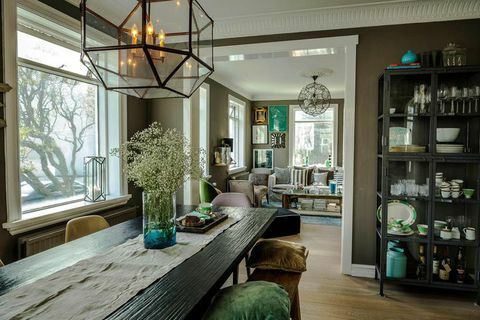 People often tend to jump on the same bandwagon when it comes to personal or home style and everything looks exactly the same. 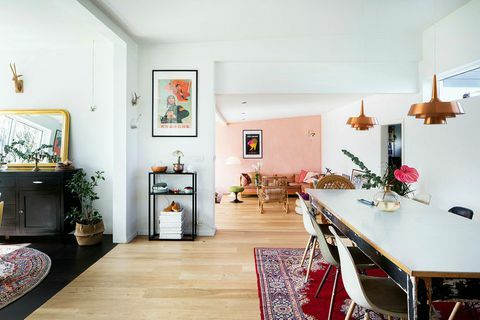 We took a light hearted look at the home trends shaking 2018/ 2019. 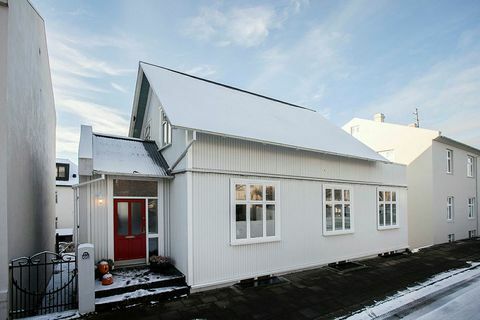 7 Nov If you love a home that has plenty of character, this wonderful house at the heart of Reykjavik is up for grabs. 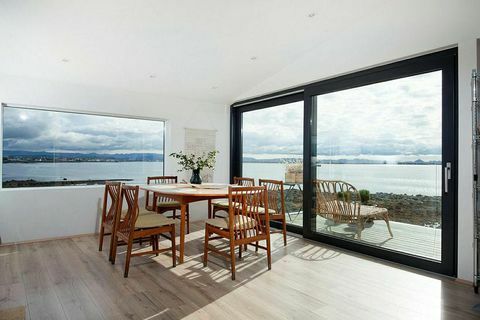 11 Sep 2017 If you have a penchant for black sands and raging waves, this gorgeous property on Seltjarnarnes in West Reykjavik is up for grabs. 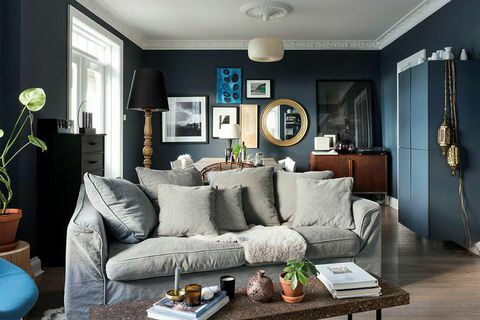 31 Aug 2017 This gorgeous apartment in hues of moody blues is up for grabs. 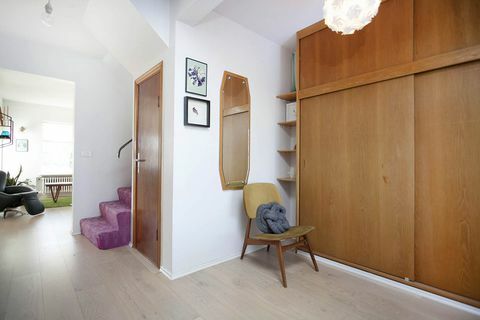 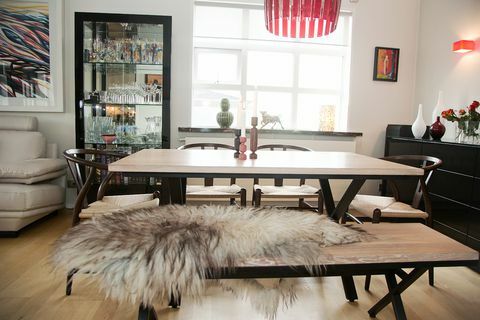 It's located in one of the city's cutest streets, Þórsgata, close to the famous Hallgrímskirkja church.